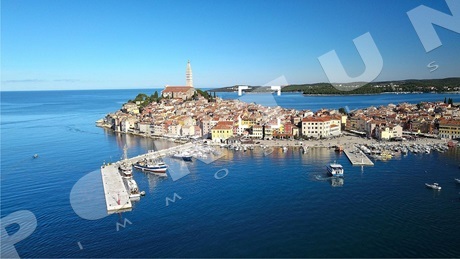 The mainstay of the offer of apartments in Rovinj are two- and three-bedroom apartments which can be found in the centre as well as other parts of the town. 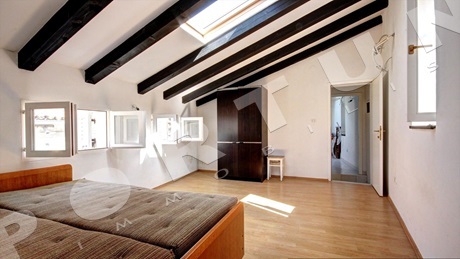 Here too should one decide between the charm of the apartments in the centre and the practicality of apartments in the other parts of the town. 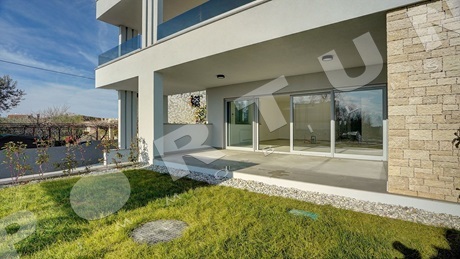 Have a look at our guide for buying apartments in Rovinj – contact us for any further questions :) More about services for buyers! 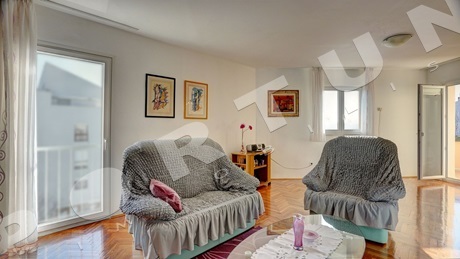 This two bedroom flat measuring 54 sqm is arranged over the ground floor of a typical old town house in the center of Rovinj. 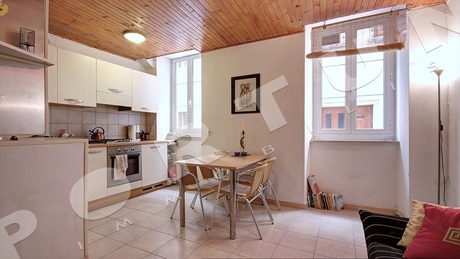 The flat is not inhabited and can be taken into possession immediately. 3rd Floor. 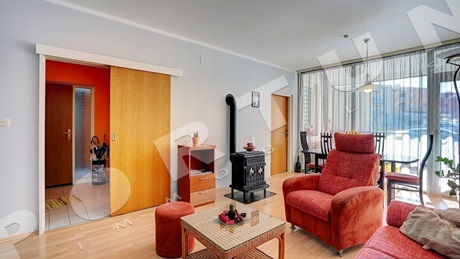 Living room, 33,05 m2. Orientation: South. 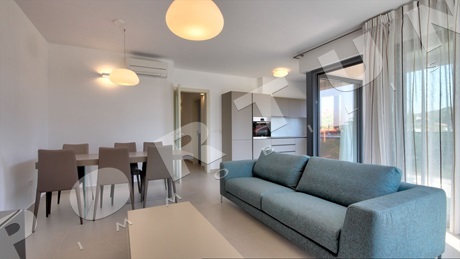 The third floor and attic of a condominium near the center of Rovinj are occupied by this bright and stylish two bedroom flat. 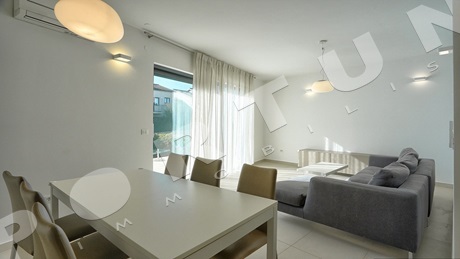 The flat measures 127,70 sqm.